While the Brazos Valley Earth Day was held on April 5th, that doesn’t mean you can’t celebrate International Earth Day tomorrow (and all this week, or EVERYDAY). Take note of the Household Hazardous Waste collection event this upcoming Saturday to get rid of corrosive, chemical items and liquids guilt-free! 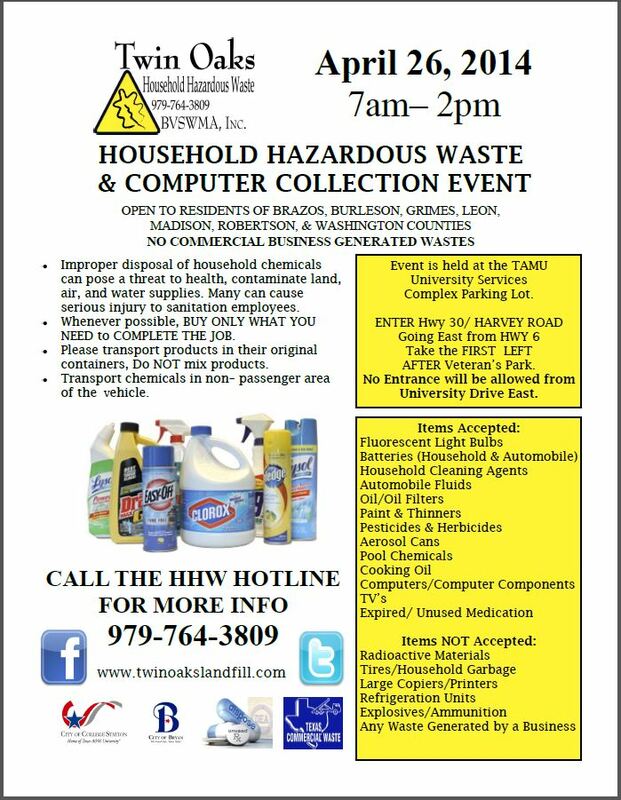 Save the date for the Household Hazardous Waste collection event for April 26, 2014 from 7am to 2pm at the TAMU University Services Complex parking lot. Don’t have anything hazardous to get rid of? Think twice! Just because it isn’t chemical doesn’t mean it needs to go in a landfill. RECYCLE RECYCLE RECYCLE! Or you could reuse or, our favorite, up-cycle items! Check out this infographic on the Average American’s Environmental Footprint. Feel like making something to celebrate? 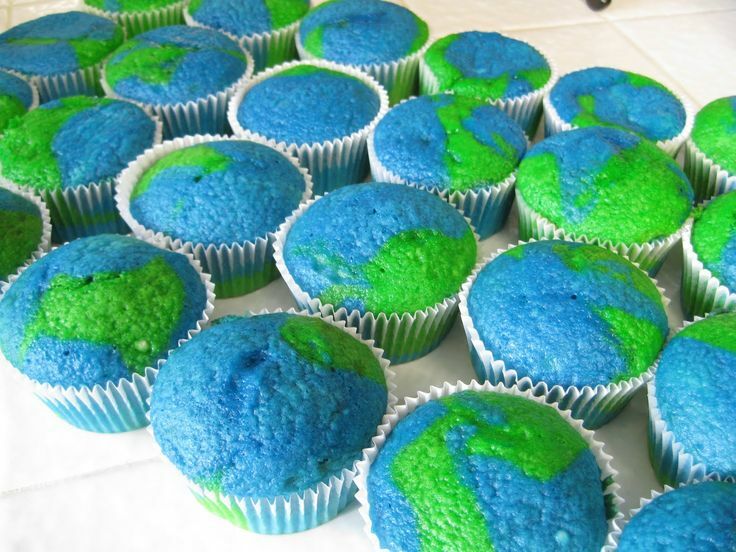 Bake these goodies or plant something back for Mother Earth! Bake Earth Day Globe Cupcakes! 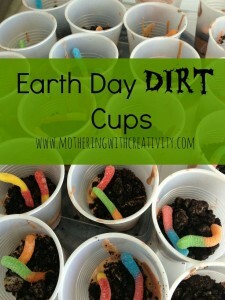 Make these fun Earth Day Pudding, Crushed Oreos and gummy worm dirt cups!